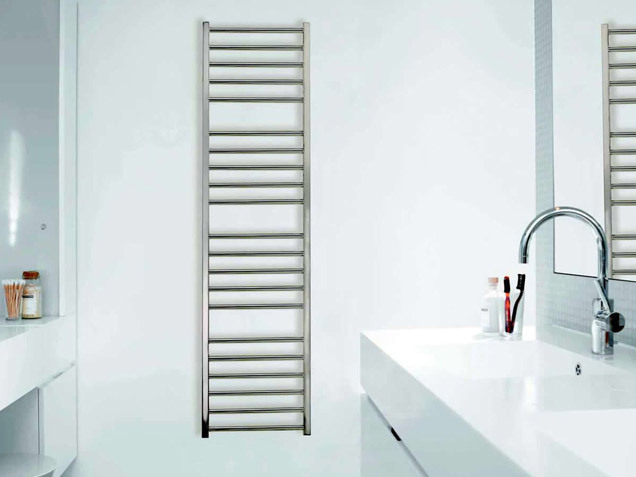 Runtal Radiators offer the unparalleled comfort of radiant heat and sleek Eurostyle design, all at a price you can afford. 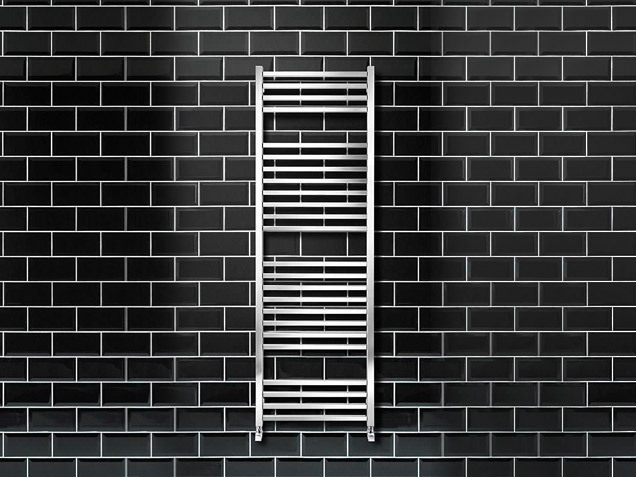 Comfort, style, versatility, durability and energy efficiency are all engineered into every radiator that runtal builds. Headquartered in Switzerland with licensees worldwide, Runtal is considered the world leader in radiator technology. This is no surprise, since Runtal invented panel radiators back in the 1950’s and has hundreds of thousands of installations throughout the world.